oh my……Caramel Pecan Bars…need I say more? Caramel Pecan Bars – Lovefoodies hanging out! Tease your taste buds!. Categories: Holiday Treats, recipes | Tags: baking, Bars, caramel, cookies, easy, how to make, ingredients, lovefoodies, pecan, recipes, Sugar, sweets, treats | Permalink. Let me introduce to you one wicked cake! 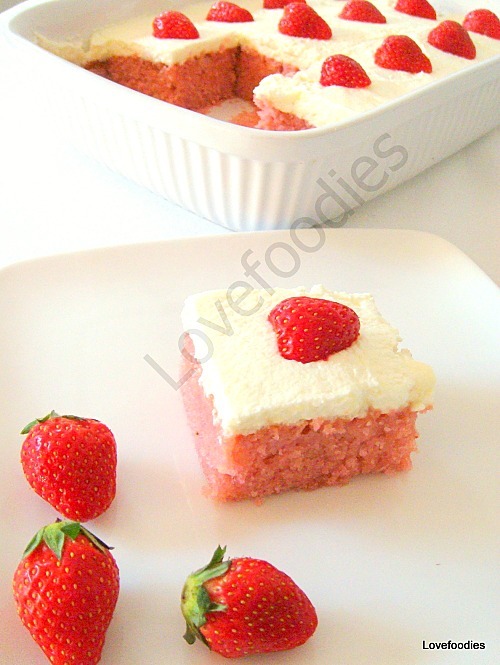 Here is my Moist Strawberry and Coconut Dream Cake. ohhhhhh my word! 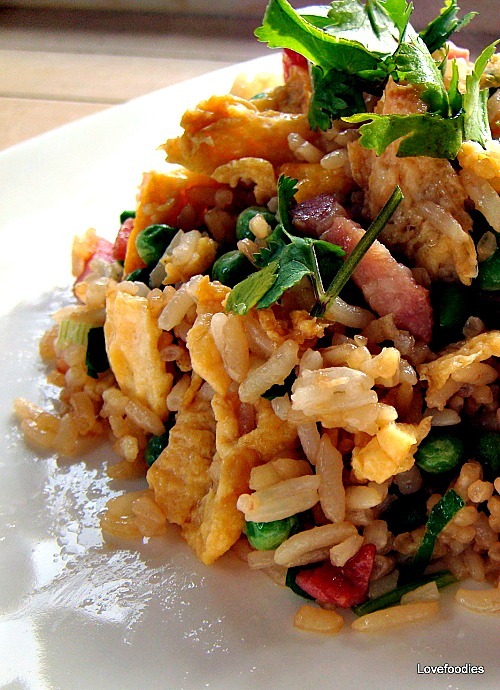 Easy to make and well, simply delicious! Categories: Cakes, Desserts, recipes | Tags: baking, cake, coconut, desserts, easy, how to make, ingredients, lovefoodies, moist, recipes, sheet cake, strawberry, sweet | Permalink. These breads are great for sub sandwiches or cheese steak sandwiches or just for dipping in marinara sauce or olive oil. They are a crusty bread and easy to make. I have made these by hand, only using a mixer at the beginning. They’re great for cutting into small slices and serving at parties etc. Categories: "How To" Tutorials, Breads & Pizzas etc, recipes | Tags: baking, Bread, dough, easy, how to make, ingredients, Italian, knead, lovefoodies, oven, Philadelphia, recipes, sub sandwiches | Permalink. 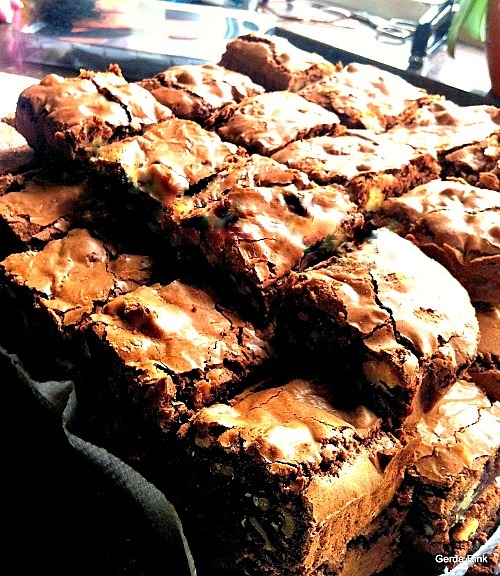 ‘Oh So Good Brownies’..serious folks, I have NEVER EVER tasted brownies like these before! They are awesome! Categories: Cakes, Desserts, Holiday Treats, recipes | Tags: baking, brownies, cake, chocolate, Cooking, desserts, easy, food, how to make, ingredients, lovefoodies, oven, recipes, sweet | Permalink. Banana Split Loaf! This is a wonderful moist cake bursting with goodies and so very easy to make. A real family favorite! Categories: Cakes, Desserts, recipes | Tags: baking, Banana, banana split, Bread, cake, cherries, Cooking, desserts, easy, fruit, how to make, ingredients, loaf, lovefoodies, moist, oven, pineapple, recipes | Permalink.